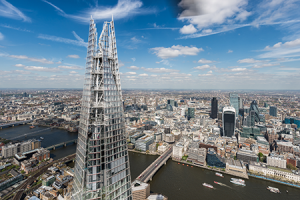 From the 6-22 April 2019, visitors to The View from The Shard can take part in London’s highest Easter Egg Hunt, educating children on the history of London whilst offering the chance to walk away with a chocolate prize. All children need to do to take part is look out for six giant Easter Eggs that have been strategically placed in key locations around London’s skyline, marking their findings on a worksheet that provides facts and stats on the significance of some of these historical sites. Family friendly games and Easter themed entertainment, including regular visits from The View from The Shard’s very own Easter Bunny, will all be part of the fun during the Easter holidays. Children will be kept amused and entertained giving the rest of the family time to relax and appreciate the unrivalled breath-taking views of the city. 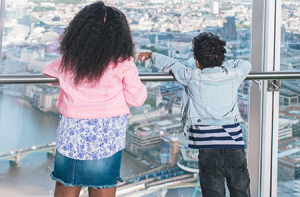 Bring your family to The View from The Shard this Easter for a great day out. On sale from 12pm on 29 March, Family tickets are available from £50 for two adults and two children so book early to secure your preferred time and enjoy our early bird savings*. 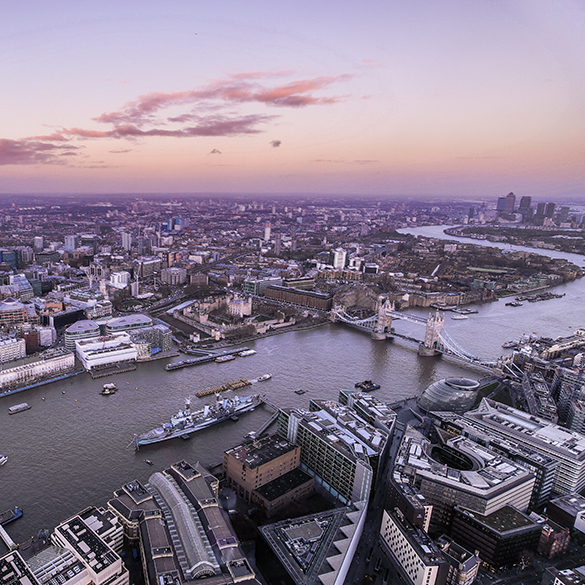 Tickets are available from www.theviewfromtheshard.com.